Our Recruitment and Executive Search Practice was established in Lebanon back in 1985! So we are among the oldest search firms in the region. 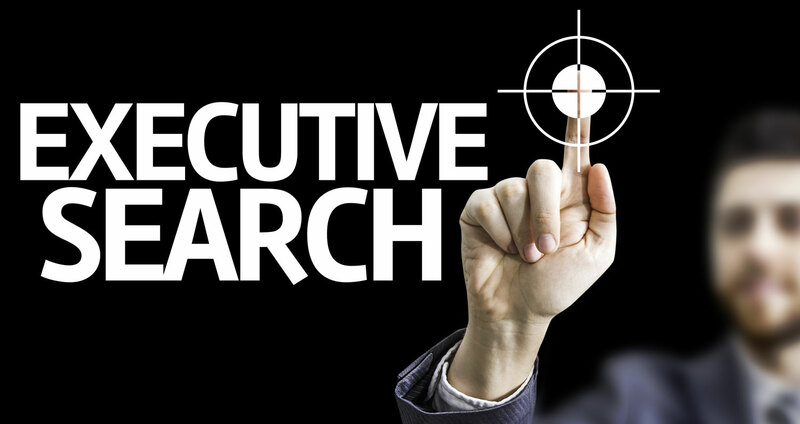 Executive Search is one of NECG’s core professional activities. We specialize in the recruitment of Talent as at the heart of every business is Human Capital. So getting the right people for the right job is vital for the success, growth and sustainability of every company. Our association with a top-notch European Executive Search firm, Alexander Hughes, with a presence in more than 40 countries worldwide eliminated boundaries and extended our reach to all markets and nationalities always to the benefit of our clients. We cater for all sectors, functions and geographical areas in the Levant, Gulf and Africa. Over the years, we have served hundreds of local, regional and multinational clients. We helped our clients expand with the right teams armed with the right competencies and skills set fitting their requirements and needs. We analyze the clients’ recruitment needs, job challenges and priorities just like we listen to candidates’ expectations and career aspirations to reach a win-win situation.